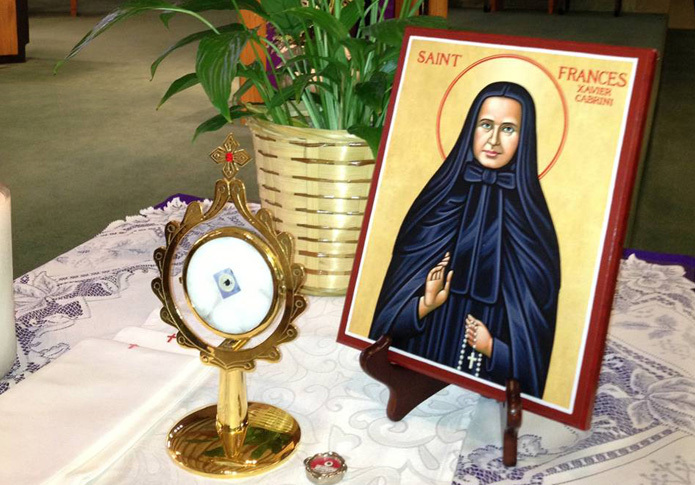 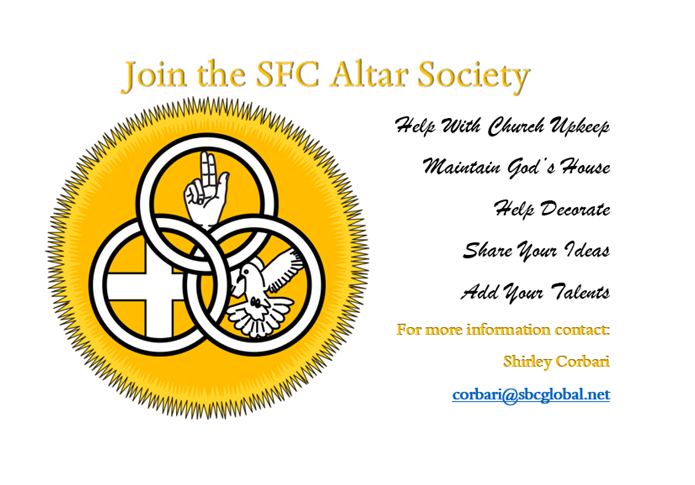 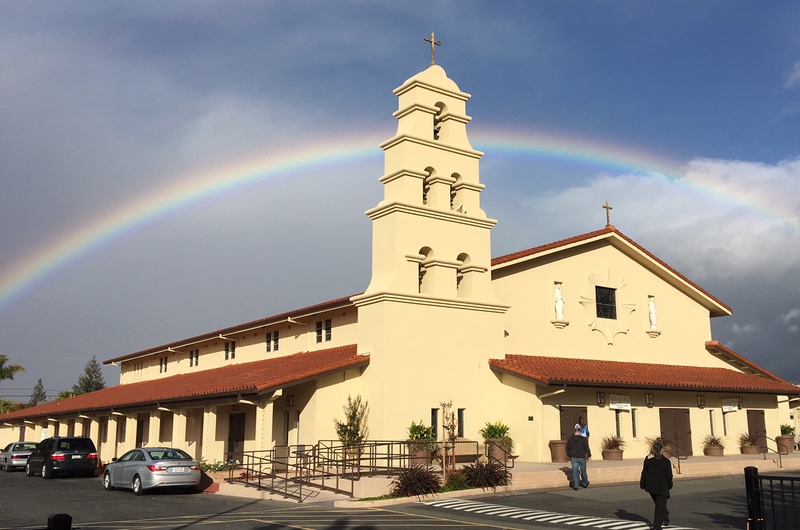 Your visit to our web page gives us a special opportunity to invite you to join us in faith and in worship of God as Saint Frances Cabrini Family. 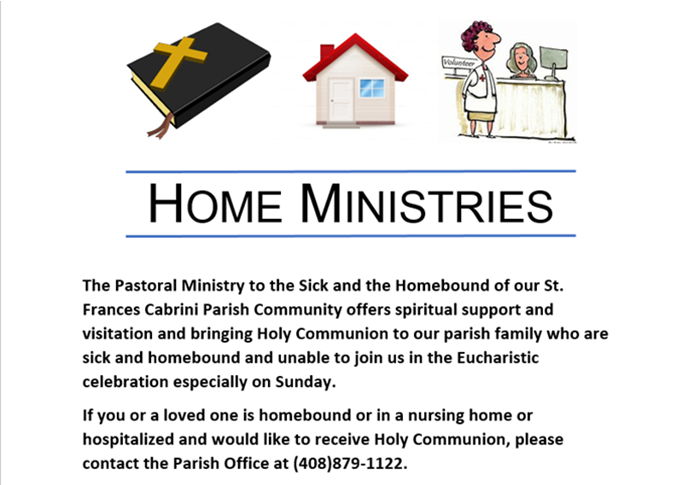 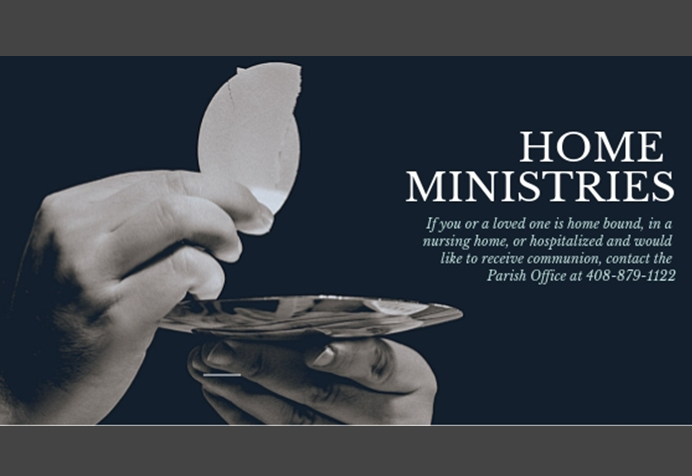 We are continually trying to grow in making this parish a place in which everyone is able to say I am finally home at Saint Frances Cabrini Parish. 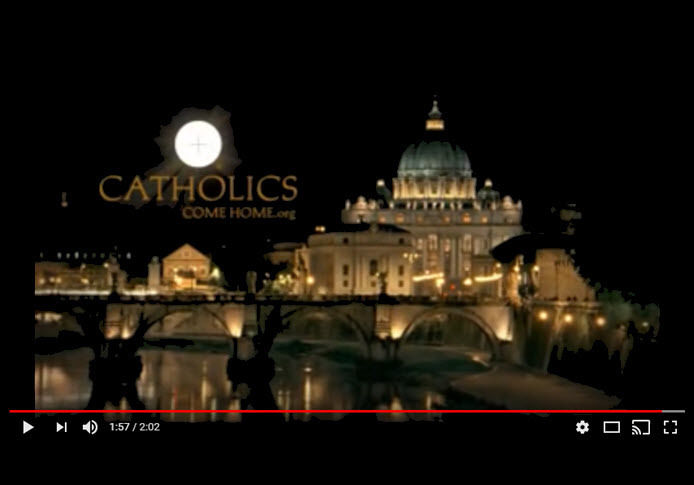 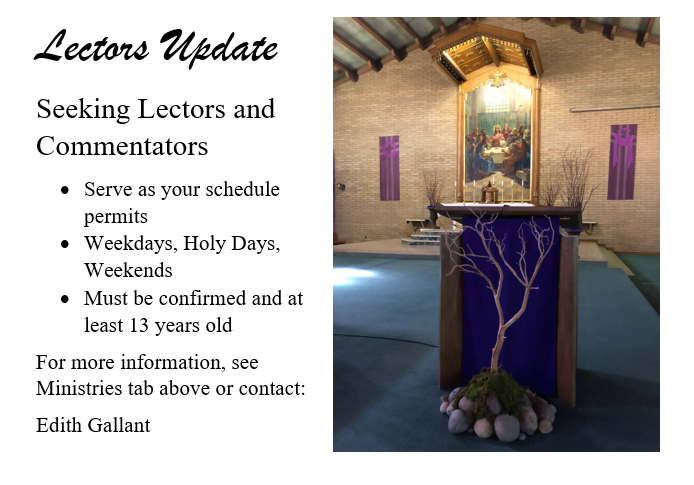 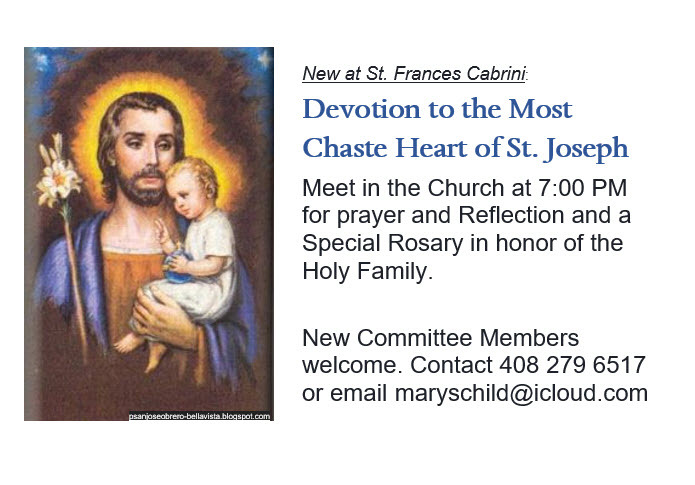 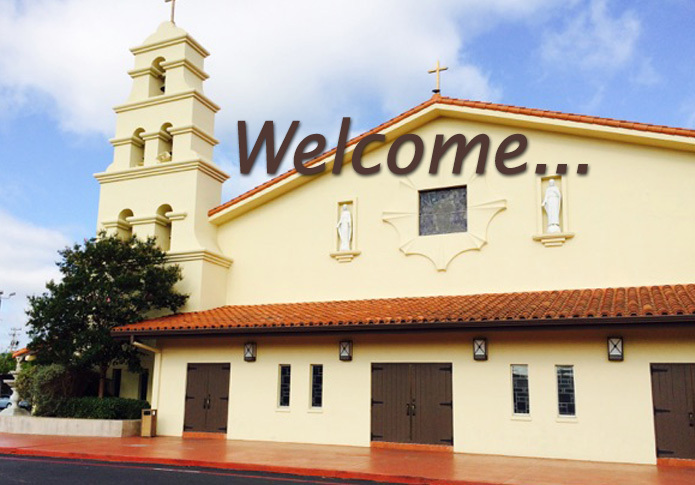 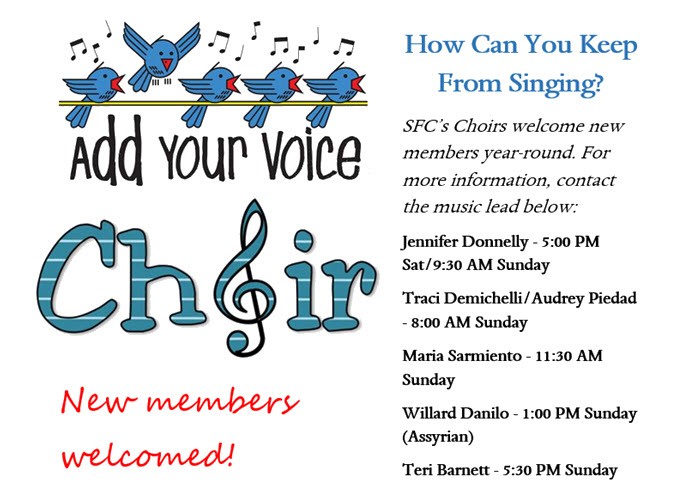 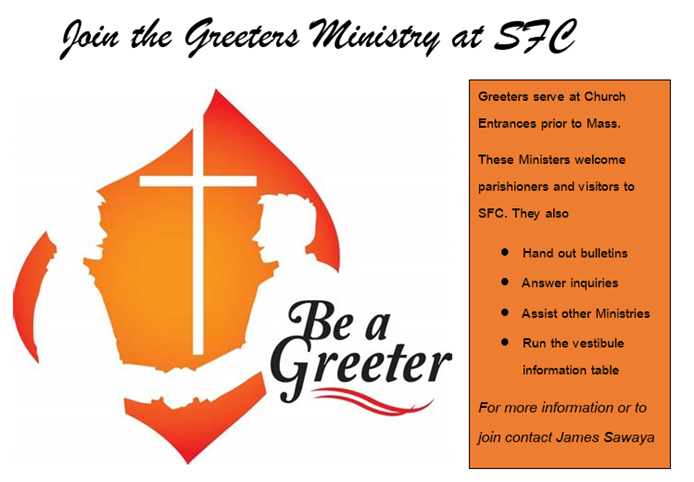 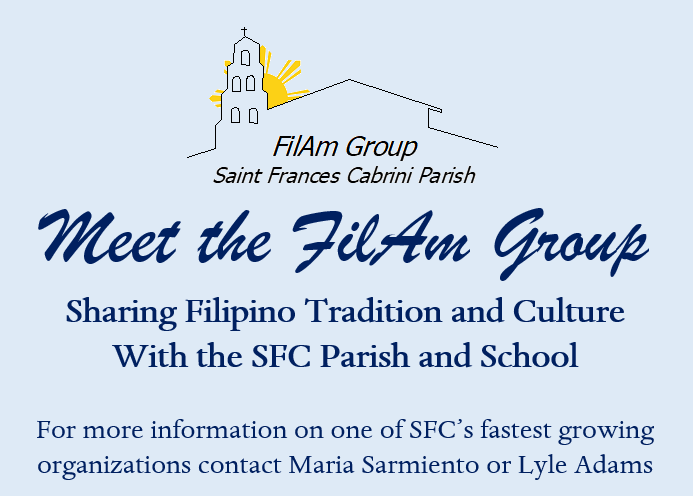 We would like to welcome you to Saint Frances Cabrini Parish.